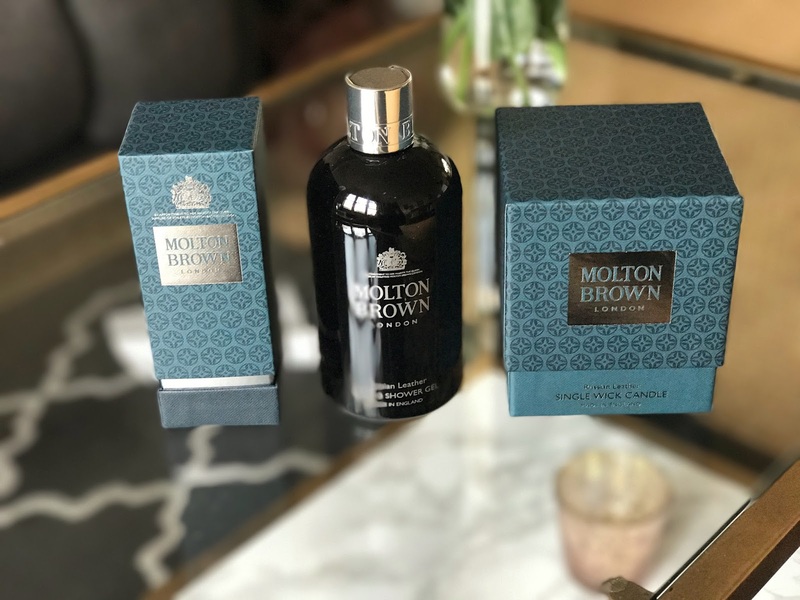 Just before I headed to Tokyo I attended a really lovely Molton Brown event to celebrate the launch of their new Russian Leather Collection. 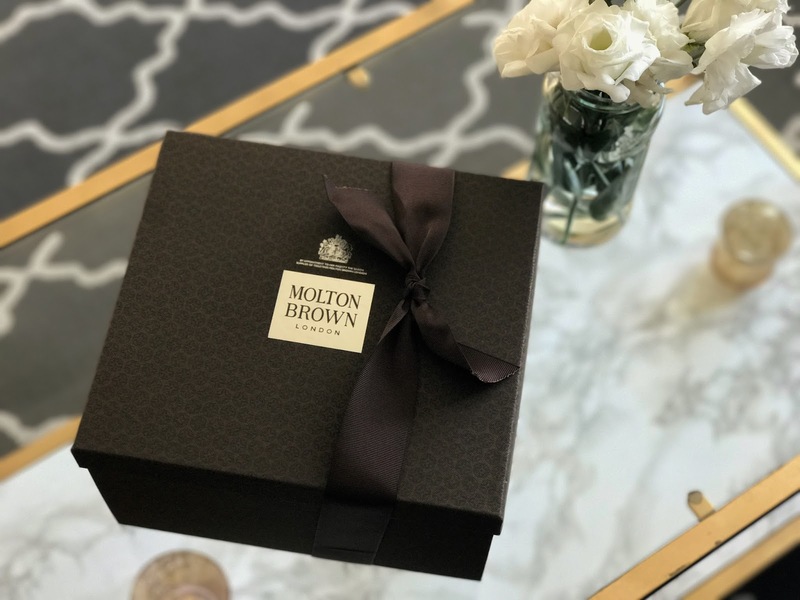 I LOVE Molton Brown products so any invite from them will definitely be a yes from me. The Russian Leather Collection is totally different to any of their other scents, very masculine and smokey with hints of tobacco. My boyfriend normally tells me the bath products I bring home smell too girly, but this range was right up his street! 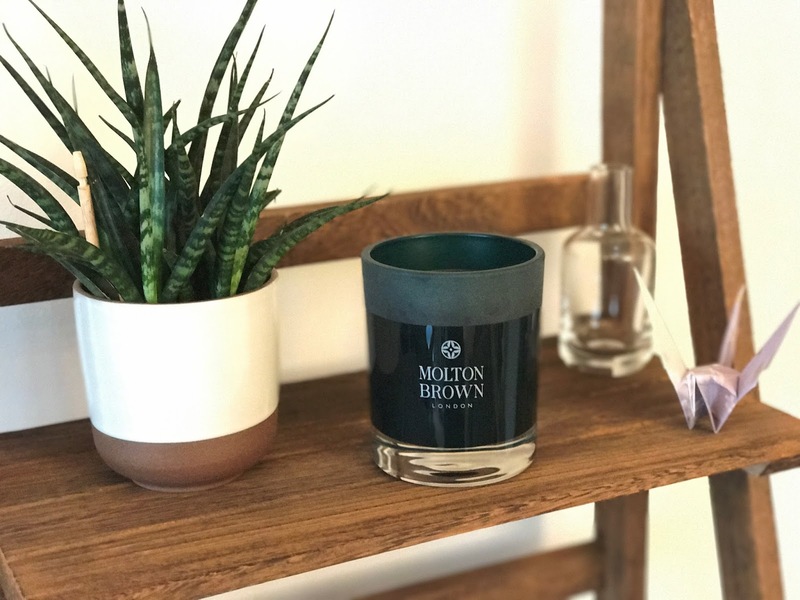 We've lit the candle in our living room and it's completely changed the vibe of the flat, we're going for a New York loft feel and this scent has totally helped! The Russian Leather Collection is available to buy now and is the perfect Christmas gift for those who aren't into an uber-feminine scent.